Every writer will benefit from keeping a reading journal. I’ve kept a journal on and off since I was a kid. My journals are full of poetry, drawings, story ideas, and random thoughts. I’ve always wanted to keep a reading journal, but I usually inhale books, leaving little time between chapters to jot down my thoughts. I like to read at night, and by the time I’m done, I’m often tired and ready for sleep, which means I’m too exhausted to write in a reading journal. But lately I’ve been trying to capture my reading experiences by taking notes about what I’ve read, and it’s been incredibly helpful. Forces you to contemplate the material you’ve read and then articulate your thoughts about it. Allows you to study and analyze the material from a writer’s perspective. Provides a time and space for writing practice. I move through books so fast that I often forget details about the plot and characters within a few months, if not days. The bright side is that I can reread books and they often feel fresh, but I rarely do that. I’m always looking for a new read. Yet I want to remember the details of some of these stories—often these details include techniques or ideas that I want to use in my own work; other times they are things I want to avoid. For example, I recently read a novel and felt that the story used a couple of shortcuts, using exposition and deus ex machina rather than action to the move the story forward at two major plot points. I want to remember not to do that in my own work. A reading journal also forces you to pause and contemplate what you’ve read, which is a good critical thinking exercise for writers. By putting your observations and reactions into writing, you’re also forced to clarify your thoughts and feelings about it. 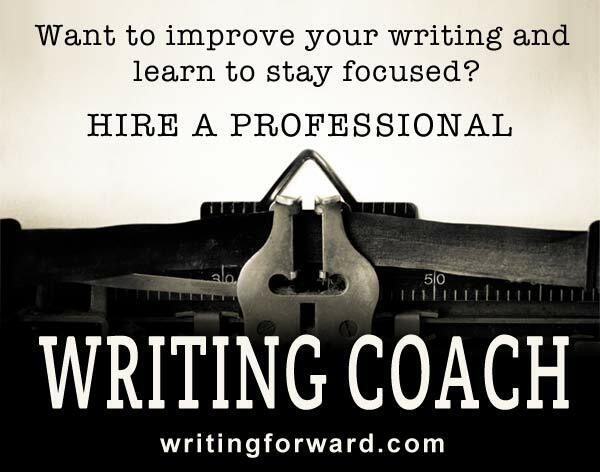 This allows you to analyze written works in a way that can inform and improve your own writing. For example, if you struggle to craft vivid characters, you might conduct character analyses in your reading journal to study the strengths and weaknesses of characterization in various stories, which you can then apply to your own work. If you write poetry, you might note interesting ways to create images with words when you journal about the poetry you’ve read. Be sure to include the title and author as well as the publisher. 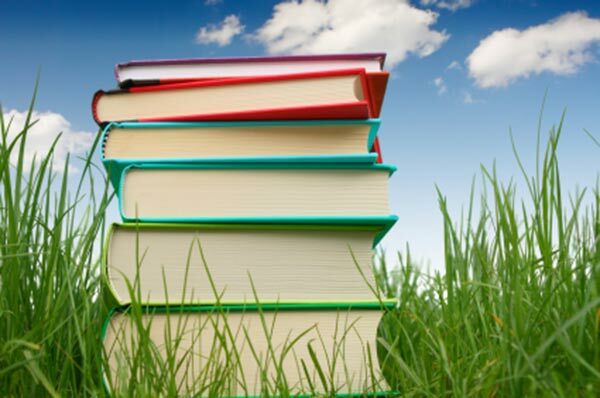 As an aspiring author, you should start familiarizing yourself with publishing houses. Note the year of publication, which might be relevant for understanding the book’s context. Track the dates you started and finished the book and note the page count. This information can be useful if you ever want to assess how fast (or slowly) you read. It can also help with future goal-setting: if you know how much you normally read, you can set goals to push yourself to read a little more each year. Write a short summary or description of the book, including the genre. You don’t need to get into a lot of detail — just enough to jog your memory of what the book was about if you need it for reference later. This is also good practice if you ever intend to write a book of your own, as you will almost certainly need to summarize it at some point. Every form of writing has its core elements. In fiction, it’s character, plot, setting, and theme. In poetry, it’s language, imagery, structure, and flow. Write at least a sentence or two about each of these elements. Write about the book’s greatest strengths and weaknesses. Try to keep your personal opinion out of it and focus instead on being objective. Was the narrative beautifully crafted, but the substance lacking? Was the language rich but the flow disjointed? Examining strengths and weaknesses is one of the best ways to study and analyze written works. There might be some aspects of the work that appealed to your personal taste in literature—and there might be some aspects that weren’t objectively bad but didn’t appeal to you. It’s useful to learn how to differentiate between objective strengths and weaknesses versus your personal preferences. 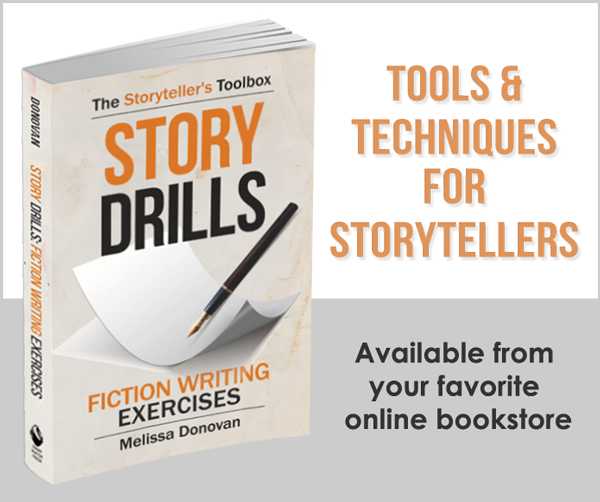 If the book gave you any ideas that you might want to use in your own work, jot them down. Make notes about anything else that you feel is relevant or useful, even if it’s just your general response to what you’ve read, such as what it made you think about or how it made you feel. I’m a one-journal person. Like I said, my journal is filled with all kinds of writings. But you might prefer to pick up a special notebook to use solely as a reading journal. You could also use a Word document, launch a book blog, or start a Scrivener project to record your thoughts about what you’ve read. You could set a goal to write in your reading journal every time you finish a book, or you might choose to only journal about certain works. For example, I tend to take a lot of notes when I read books on the craft of writing, and I like journaling about sci-fi and fantasy novels, because that’s what I write. You can keep notes about all your reading, not just books. Jot down your thoughts after reading a magazine article, news story, or blog post. All of these are sources of inspiration. Have you ever kept a reading journal? Is there another type of journal that you prefer? Share your experiences by leaving a comment. I have to admit that I almost never jot down thoughts about what I’m reading as I’m reading it–I consider it fortunate that I manage to jot down the title and author for future reference. I do add a short description of each book on my monthly reading list (posted on my knitting blog every month), but that’s about it. Because, as you say, it’s all about moving on to the next book, right? @Deb: One of the reasons I want to start taking better notes is because I’d like to try writing reviews — books, music, films, and more. Also, sometimes I forget where I read or heard something, probably because I take in too much information every day. I’m always saying, “I read somewhere…” I think writing my thoughts and reactions down will help with that. And I know it will inspire me! I used to keep an informal reading journal, but somehow I got out of the practice. I don’t read nearly the amount of novels I used to when I had a train commute, so maybe that’s why. Reading on a train is distracting. @Amy: I used to keep reading journals back in school. Some English teachers would require journaling our readings, all the way back to grammar school’s book reports. Of course, I used to plow through the reading and then stay up all night journaling like mad before the journal entries were due. I’m a rebel like that. Ha! I made one from Cliff’s Notes once when I didn’t read the book. @Amy: LOL! I once wrote a book report before I ever read the book. I was just a kid. And I know someone who read The Indian in the Cupboard once and wrote book reports on it for like five years in a row. That’s leverage! This is why I love my Kindle so much. I can highlight passages and I can write notes and then I can sync all my highlights and notes into Evernote ready for later reflection. I do still find myself getting caught up in a moment and don’t remember to take a note but something is better than nothing. I love the idea of syncing Kindle notes into Evernote. I didn’t even know that was possible. Thanks for sharing this tip, Tracey! What an interesting idea. I’ve never thought about keeping a reading journal. I used to use Kindle notes and highlights but got out of the practice. Thanks for a good thought-provoking post. You’re welcome, Jean. I’m glad you found this useful.